Throughout the Scriptures God is very intentional and very personal with His names. He reveals aspects of who He is through His name in different situations and circumstances, and as you learn His name you learn His character. As you learn His character, you learn to trust His character even when you don’t understand His activity. In week 5 of our series, "Who is God? And What Difference Does it Make?" Pastor Gabe teaches from Psalm 57 on the name of God Most High - El Elyon. There is only one way to overcome the pain that we experience in life and that is from the perspective of the Most High God. More from Who is God? And What Difference Does it Make? Throughout the Scriptures God is very intentional and very personal with His names. He reveals aspects of who He is through His name in different situations and circumstances, and as you learn His name you learn His character. As you learn His character, you learn to trust His character even when you don’t understand His activity. 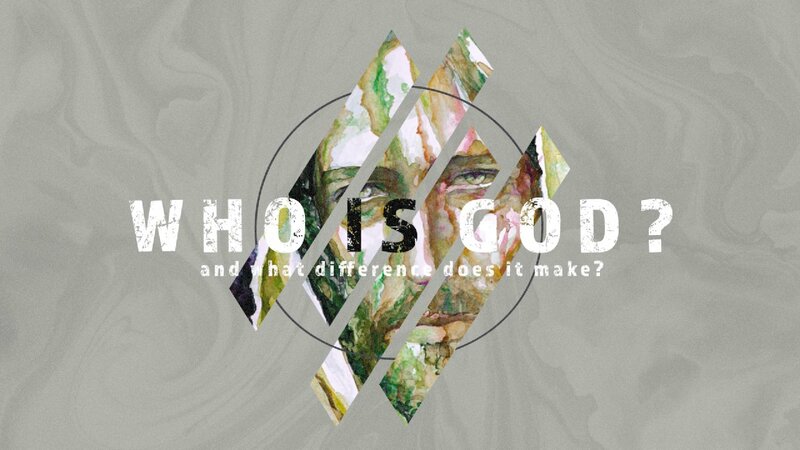 In the final week of our series, Who is God? And What Difference Does it Make? Pastor Gabe teaches from Psalm 54 on the name of God our Helper. Throughout the Scriptures God is very intentional and very personal with His names. He reveals aspects of Who He is through His name in different situations and circumstances, and as you learn His name you learn His character. As you learn His character, you learn to trust His character even when you don’t understand His activity.  In week 4 of our series, Who is God? And What Difference Does it Make? Pastor Gabe teaches from Psalm 23 on the name of God for our rest and nourishment. When you are spiritually, emotionally, and physically living in a state of exhaustion, God has a name to restore our souls. Throughout the Scriptures God is very intentional and very personal with His names. He reveals aspects of Who He is through His name in different situations and circumstances, and as you learn His name you learn His character. As you learn His character, you learn to trust His character even when you don’t understand His activity. 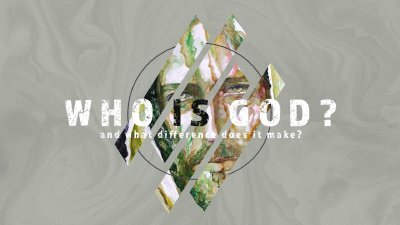 In week 3 of our series, _Who is God? And What Difference Does it Make?_ Pastor Gabe teaches on the name of God for the giants that we face in life. Regardless of the name of your giant, God’s name is greater and He is fighting on our behalf.